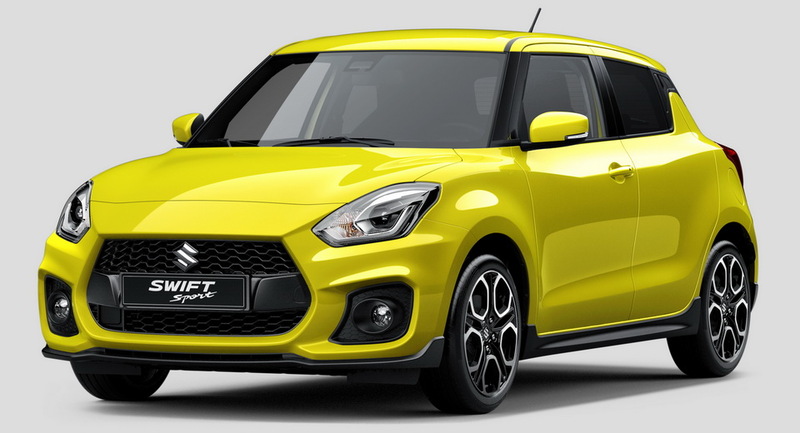 Suzuki has confirmed the latest generation of the Swift Sport for the Frankfurt Motor Show, releasing its first official photo as well. 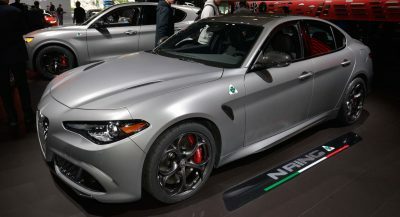 The compact hot hatch is set to continue the company’s hot-hatch tradition, only this time the time has come for its zingy, naturally aspirated 1.6-liter engine to retire and make way for a turbocharged unit. 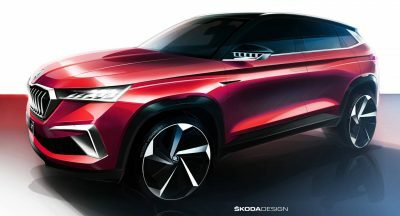 The new engine will most likely come from the Vitara’s range and is no other than the turbocharged 1.4-liter BoosterJet unit, which makes 138 HP and 220 Nm (162 lb-ft) of torque in the case of Suzuki’s SUV model. 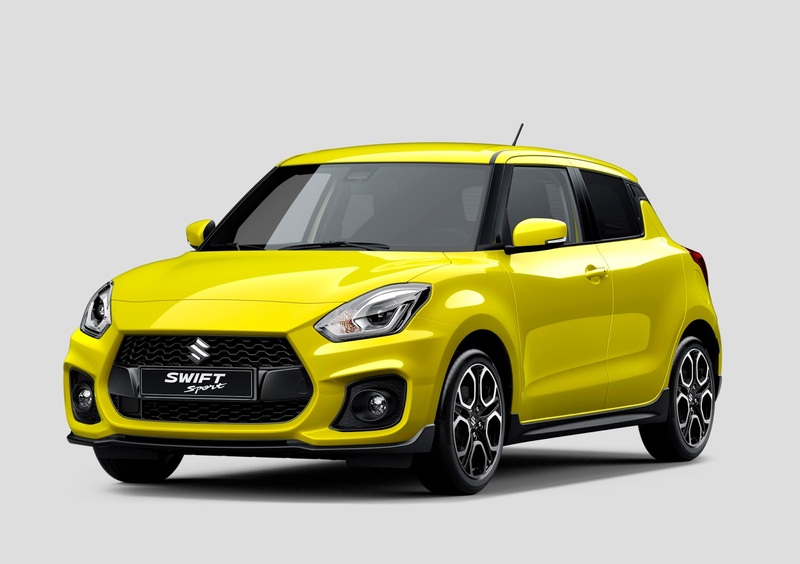 Combine this with a really low kerb weight, with reports talking as low as 870kg (1,918lbs), and the new Suzuki Swift Sport suddenly sounds hotter than ever, as it will deliver an impressive power-to-weight ratio of 159hp per ton. We will know for sure once Suzuki releases all the details about the new Swift Sport on Tuesday, September 12. How is 870 kg weight possible? It has carbon parts? Sounds impressive but I was wondering. 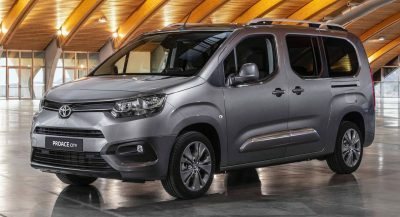 its small… smaller than honda jazz. i like it, very compact and simple. I sat inside one and it’s very clear how they did it: everything is cheap and flimsy. For some reason this interior reminded me of a 90’s Clio or 106. 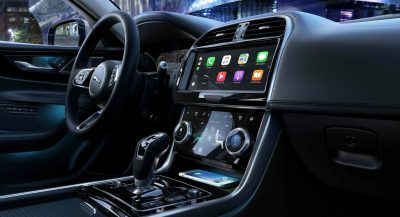 Anyone else spotted that it’s a 3 door – we were told that there would only be 5 door Swifts? It’s a 5 door. The rear door handles are in the C pillar. Looks great. I’d love one. 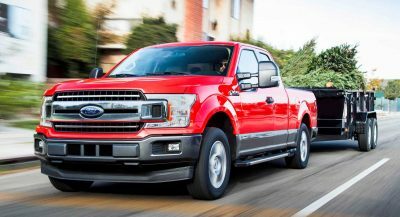 Why does EVERY SINGLE CAR on the market today have those big ridiculous faux grilles in the bottom corners of the bumper? Who started this trend? It can’t go away soon enough. All the dumb trends are started by the germans like the giant grilles that resemble cars from 100 years ago. We need a new gimmick pronto!